Loraine Anthony McDonald & Frances Philomena Selker photographed together. The photo was found in the Frances Philomena Selker Collection. Photographer Unknown. Editing and digital restoration by Michelle M. Murosky. 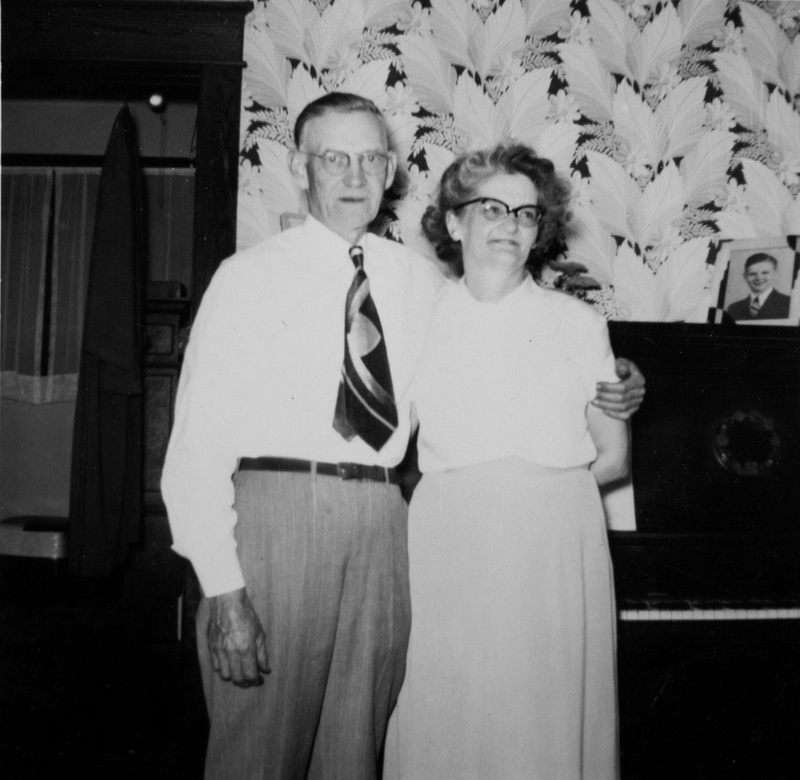 Loraine Anthony McDonald and Frances Philomena Selker are my great grandparents. They are the parents of my paternal grandmother Mary Eugenia McDonald.